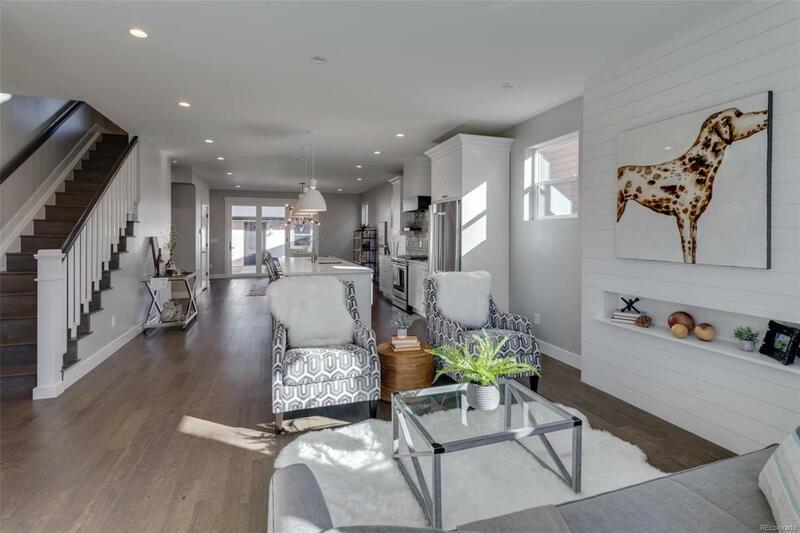 GREAT SOUTH BROADWAY LOCATION for this AWE-INSPIRING new build by CoreVenture--this 4 bed/4 Bath home showcases the popular open floorplan as well as the warmth & beautiful light of the modern carpentry style. 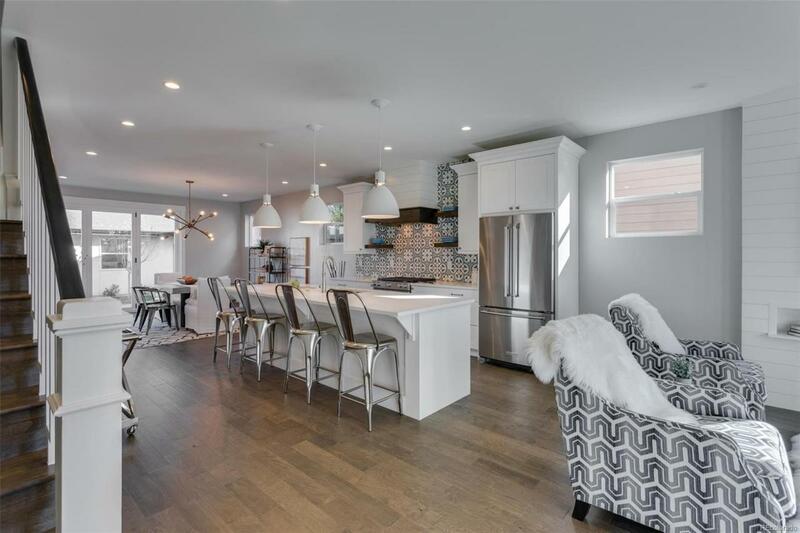 The gorgeous home is complete with luxury trim details, TV accent walls, a full mudroom, master suite, vaulted ceiling, and walk-in closets, and the kitchen is equipped with all stainless steel appliances and finished with high-end quartz countertops. 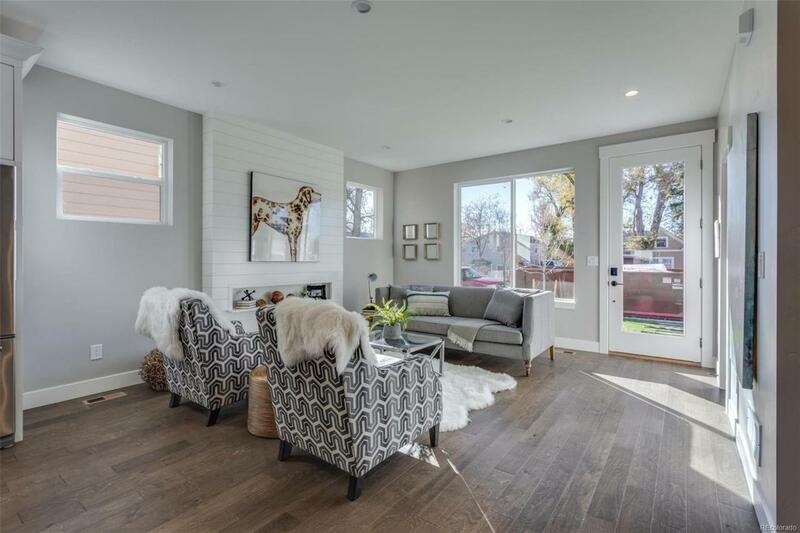 The home is flooded w/ natural light shining in through the wall of doors that lead out to the fenced in yard (including sprinkler system and 2 car garage)--all part of the the amazing indoor/outdoor space the home boasts. Everyday Lovely Interior Design Studio is to thank for the tasteful blend of contemporary and traditional influence that this home exemplifies. 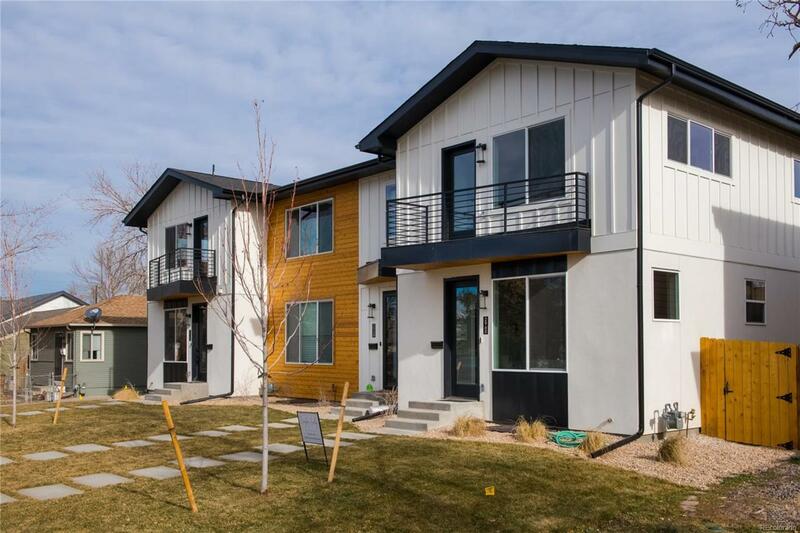 Near wonderful restaurants, night life and public transportation, this home has it all...ready for U to move in!